WHILE fathers are increasingly in evidence at most school gates nowadays, outdated attitudes about gender roles can sometimes linger both inside and outside the building. 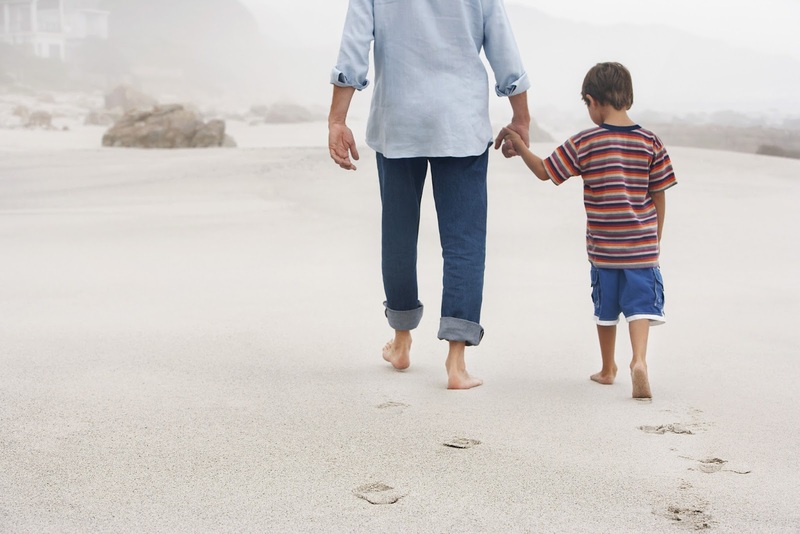 So it’s encouraging to see recent research by the Growing Up In Scotland longitudinal study supporting many fathers’ expectation of increased involvement in their children’s lives – with the finding that father-child and mother-child relationships matter equally for children’s wellbeing. The report, Growing Up in Scotland: Father-child relationships and child socio-emotional wellbeing, commissioned as part of the Year of the Dad, is based on 2593 couple families from the GUS study, each with a ten-year old child who was asked to grade statements such as “I share my thoughts and feelings with my dad” or “my dad is proud of the things I do”. · 84% of father-child relationships are classified as ‘good’ or ‘excellent’ in terms of the level of supportiveness. Multiple previous studies have shown that children’s educational attainment and wellbeing is raised when dads are positively involved. And while this survey did not set out specifically to look at school experience, it did point out educational impacts, as the authors of the report explained at its recent launch at a Fathers Network Scotland seminar in Edinburgh last month. Parents whose own level of education and income were lower were more likely to be those where the child has a poor relationship with their father. But a calm, supportive family/home climate reduced the chance of a poor father-child relationship, even after accounting for other factors such as socio-economic status and adverse events. 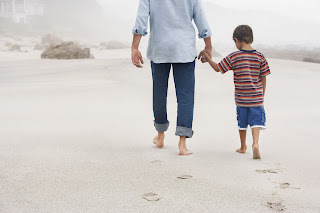 While the vast majority of children felt well-supported by their fathers, the study recommended that that some families could benefit from better access to parent support, including families with low resources, and families who have experienced multiple adverse events. 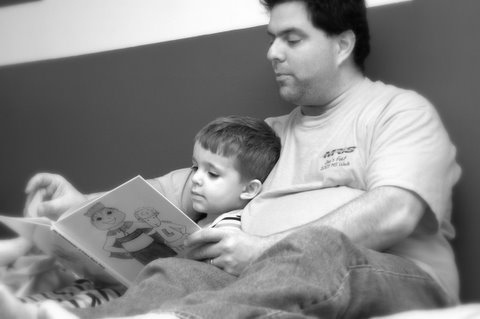 Health and welfare services – as well as schools - should strive to engage with fathers as well as with mothers, taking account of fathers’ needs and difficulties over accessing and maintaining engagement with services. You can read a summary of the GUS report, or watch Dr Parkes’ presentation at: http://www.fathersnetwork.org.uk/gus_father_child. Following the success of 2016’s Year of the Dad, Fathers Network Scotland is this year working to engage fathers in schools by rolling out best practice from the East Lothian Father Inclusive Toolkit –please join our network to hear more about this and other initiatives later in the year. For more information, check out www.fathersnetwork.org.uk.